Quickly moving dinner from the oven to the table has never been easier. 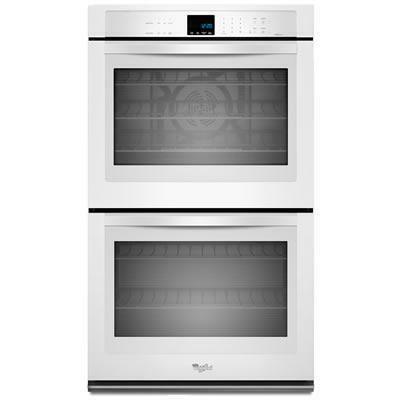 Thanks to TimeSavor™ Ultra true convection, this 4.3 cu. ft. double wall oven delivers exceptional results and faster baking on every rack and dustributes heated air more efficiently, so the oven is filled with even heat. 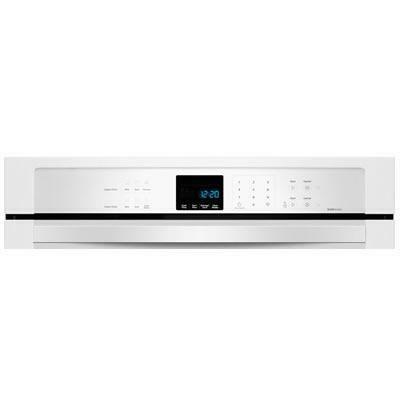 Also, using convection cooking takes the guesswork out of preparing your favorite dishes by automatically converting standard times and temperatures to the convection equivalent. 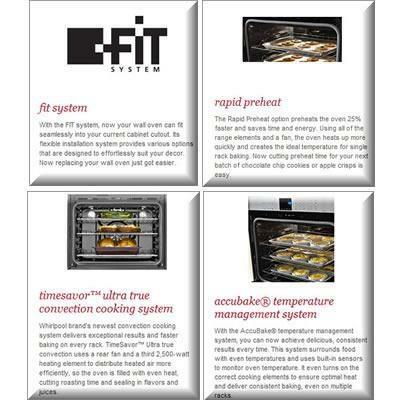 Rapid Preheat also takes time out of waiting for your oven to warm up by preheating 25% faster. It's ideal for single rack baking and saves time and energy.